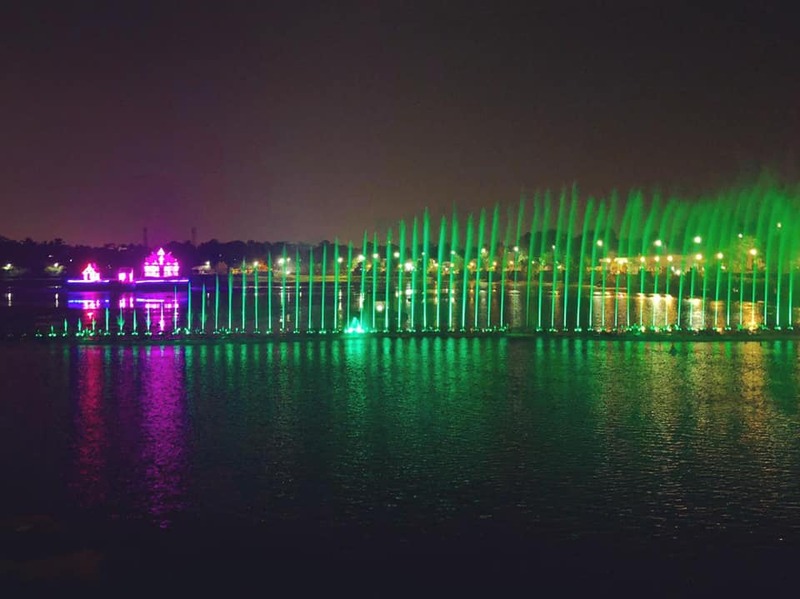 Bhubaneswar: Odisha Govt renovate Bindu Sagar. 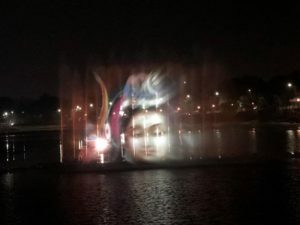 The state government on Sunday started trial of musical fountain and multimedia laser show at Bindusagar lake. 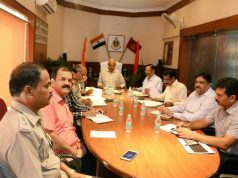 The trial run of the show was held in presence of Tourism Minister Ashok Chandra Panda, BMC Mayor Ananta Narayan Jena, Tourism Director Archana Patnaik and former Tourism Director Nitin Bhanudas Jawale. 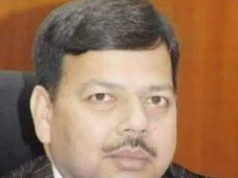 State Tourism department has taken the beautification of Bindusagar Lake with Rs 9 crore budget. 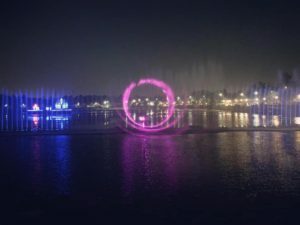 Bindusagar will turn into a beautiful tourist site with musical fountains, laser lighting and the lake will be surrounded with colourful decorative lights. Four sides of Bindusagar Lake beautified with decorative lights. 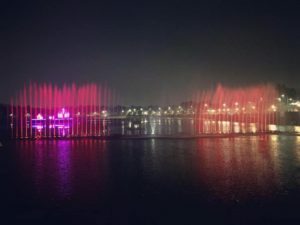 While musical fountains to entertain people with light and sound show. Arrangements also made for people to sit and enjoy.